A view of the exterior of the JP Morgan Chase & Co. corporate headquarters in New York City May 20, 2015. 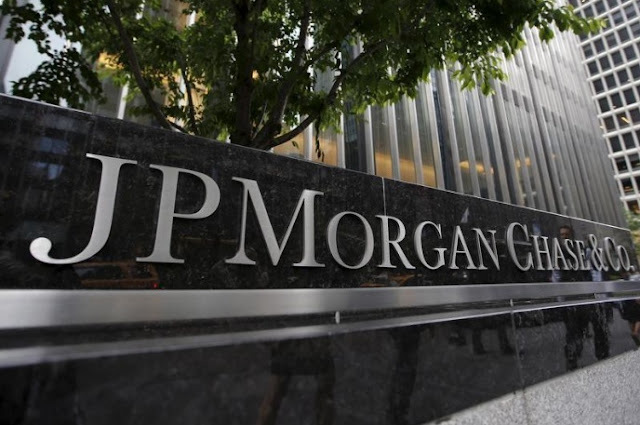 NEW YORK - JPMorgan Chase & Co has partnered with data analytics start-up Mosaic Smart Data to help its fixed-income sales and trading business become more profitable. JPMorgan Chase & Co has partnered with data analytics start-up Mosaic Smart Data to help its fixed-income sales and trading business become more profitable. The bank, whose fixed-income trading revenue slumped last quarter, has signed a multi-year deal to use Mosaic Smart Data’s technology division globally, the companies said in a joint statement released on Sunday.